Back in 2016, a Renaissance painting, which was valued at around $26, had been re-appraised at a staggering $26 million, thanks to an incredible discovery that the artwork was actually created by Raphael. 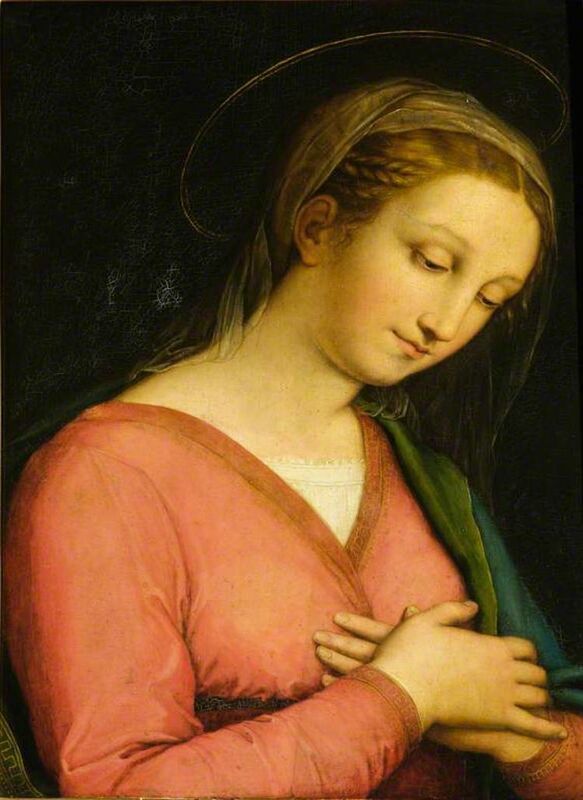 Originally attributed to Innocenzo Francucci da Imola, an artist of somewhat lesser stature during Renaissance (who was known to paint in Raphaelesque manner), it is now believed to be the work of renowned Italian painter Raphael. I thought, crikey, it looks like a Raphael. was very dirty under old varnish, which goes yellow. Being an anorak [British slang for “obsessed]”, I go round houses like this with binoculars and torches. If I hadn’t done that, I’d probably have walked past it. Once cleaned thoroughly, the painting transfigured into a “work of extreme beauty”, portraying a Raphaelesque Madonna. The techniques used to create the face as well as the profile of the model seemed to bear uncanny similarities with the well-known works of Raphael. Before arriving at the conclusion, Grosvenor conducted detailed research to trace the artwork’s origin. 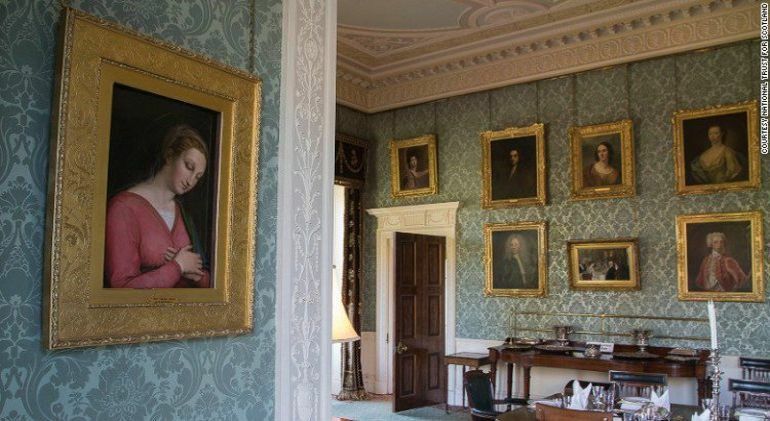 Valued at over $26 million, the painting is thought to be the only work of Raphael to be publicly-owned by Scotland.